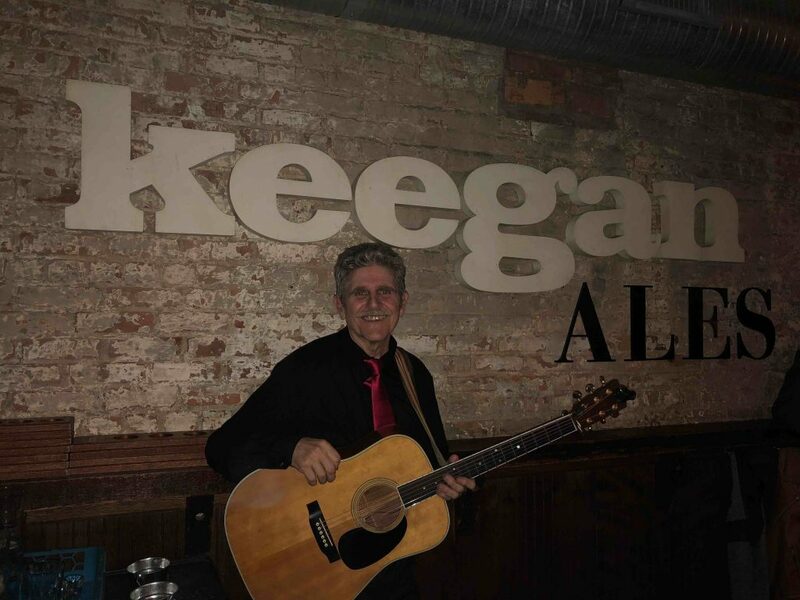 $3 Pint Night welcomes back Burt Bodi to the Keegan Ales stage! Burt has a great sound that will make you get out of your seat and dance! He’s an act you want to see; come join us as he takes over our stage once again!